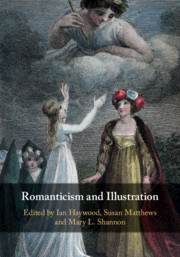 This collection of essays takes a fresh look at the important role of illustration in Romantic literature. 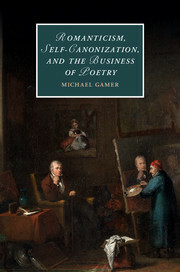 The late eighteenth century saw an explosion of illustrated editions of literary classics and the emergence of a new culture of literary art, including the innovative literary galleries. 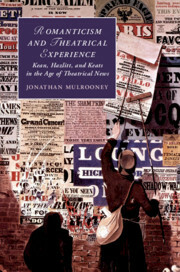 The impact of these developments on the reading and viewing of literary texts is explored in a series of case studies covering poetry, historical texts, drama, painting, reproductive prints, magazines and ephemera. 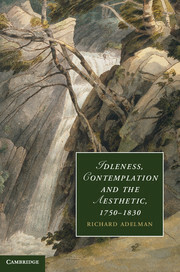 Romanticism and Illustration argues for a more detailed study of illustration which includes the context of a wider circulation of images across different media. 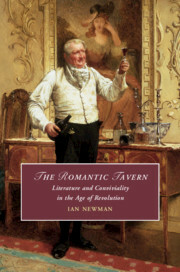 The modern understanding of the word 'illustration' fails to convey the complex relationship between the artist, the engraver, the publisher, the text and the audience in Romantic Britain. 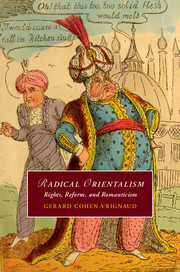 In teasing out the implications of this dynamic cultural matrix, this book opens up a new field of Romantic studies. Coda: romantic illustration and the privatization of history painting Martin Myrone. 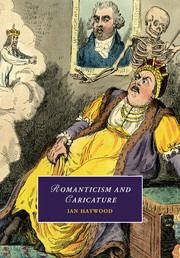 Ian Haywood is Professor of English at the Roehampton University, London, where he is Director of the Centre for Research in Romanticism. 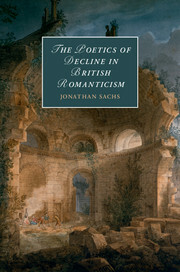 His previous publications include The Revolution in Popular Literature (Cambridge, 2004), Bloody Romanticism (2006) and Romanticism and Caricature (Cambridge, 2013) – and two co-edited collections of essays, The Gordon Riots (Cambridge, 2012) and Spain in British Romanticism (2018). 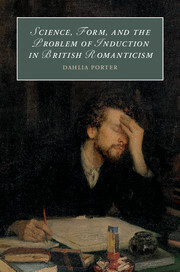 He is President of the British Association for Romantic Studies (until 2019). 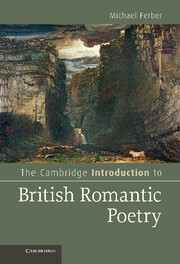 Susan Matthews is the author of Blake, Sexuality and Bourgeois Politeness (Cambridge, 2011). She is an Honorary Senior Research Fellow at the Roehampton University, London. Mary L. Shannon is a Senior Lecturer in the Department of English and Creative Writing, at the University of Roehampton, London. Her book Dickens, Reynolds, and Mayhew on Wellington Street: The Print Culture of a Victorian Street (2015) won the 2016 Robert and Vineta Colby Scholarly Book Prize and she has published articles on nineteenth-century visual and print culture. She is on the steering committee of the Romantic Illustration Network.